﻿ (Preview)- India to face Sri Lanka in 1st T20I on Cricketnmore. Colombo, March 5 (CRICKETNMORE) - After a successful and testing tour of South Africa, a new-look team India led by Rohit Sharma is all set to face Sri Lanka in the opening Twenty20 International match of the tri-nation series at the R. Premadasa Stadium here on Tuesday. The tri-nation Nidahas Trophy series will be contested between Sri Lanka, India and Bangladesh. The decision of BCCI to rest some of the senior players like regular captain Virat Kohli and the veteran Mahendra Singh Dhoni, pacer Bhuvneshwar Kumar, Jasprit Bumrah, Kuldeep Yadav and Hardik Pandya, gave the chance to some promising young players to make their mark. 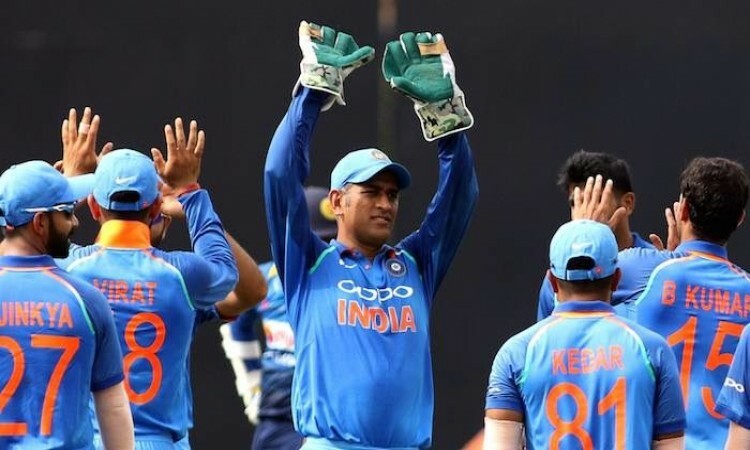 Players like Washington Sundar, Vijay Shankar, Rishabh Pant, Deepak Hooda and Mohammad Siraj were included in the squad, which could give a trouble times to both the team in the series.